Watched the Williams documentary on a flight today. Watch it. It is astonishgly open and honest. 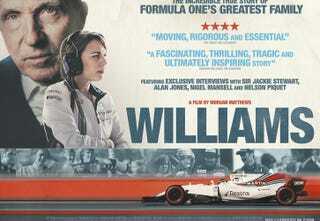 The details it goes into the Williams family, the racing, Frank’s accident and his relationship with his family and friends. It is remarkable.